Keppel REIT has chosen not to upsize its SGD200 million (USD147 million) convertible bond issue, which suggests that the exercise may have been met with lukewarm response from investors. The REIT first announced on the evening of 2 April that it intends to issue the convertible bonds of five-year maturity to institutional, and other investors. The bonds can be converted into new ordinary units in the REIT. 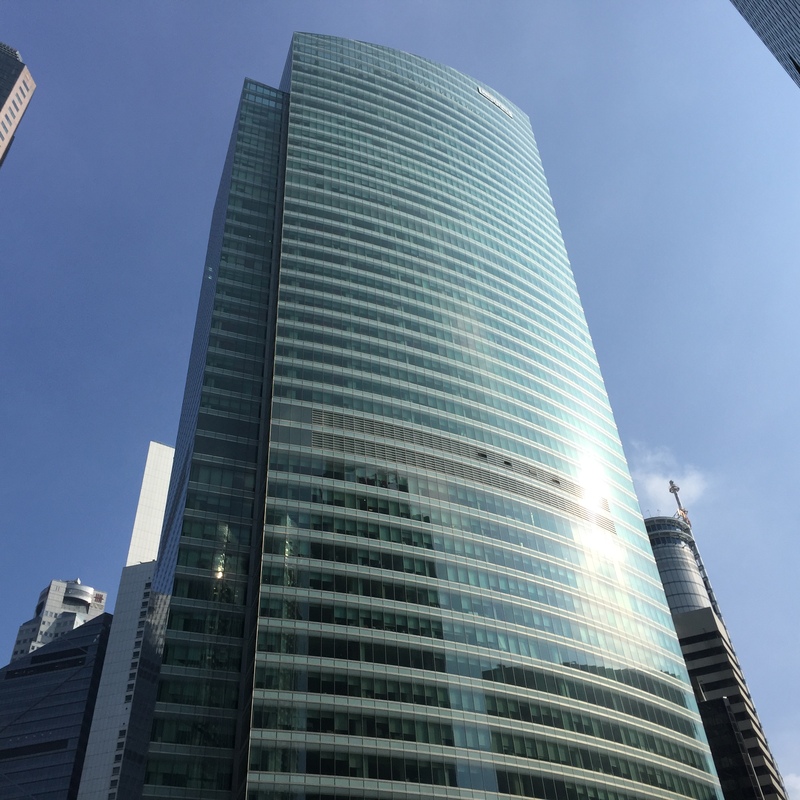 Keppel REIT had indicated earlier that it may also issue additional convertible bonds, such that total gross proceeds from the exercise will be up to SGD250 million.